Will interest rates go up? Do you have enough superannuation? Do you know where your teenage children are right now? Isn’t it time for that dental checkup? Do these questions cause you to be scared witless? 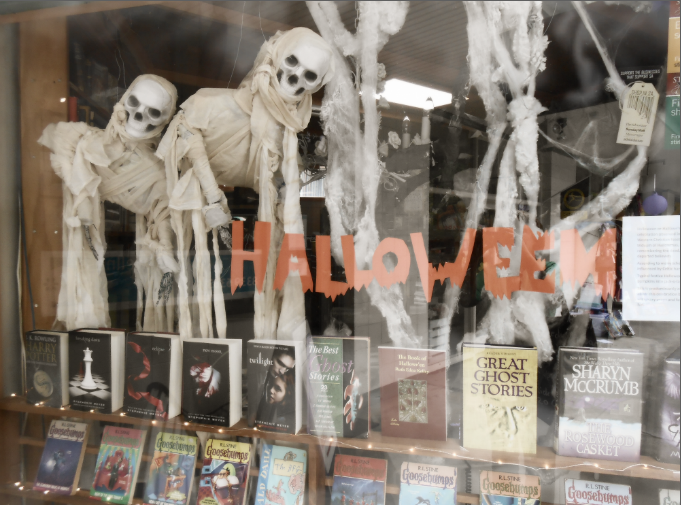 Then come in and choose one our Halloween themed books. 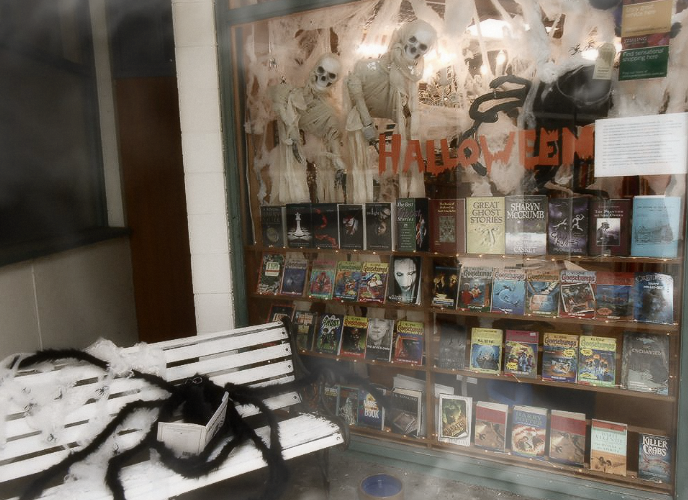 We have plenty of vampires, dementors, witches and ghosts guaranteed to take your mind off the horrors of reality. And if I have learned anything from scary fiction it is that dealing with vampires, witches and ghosts is far easier than dealing with real-life horrors.